Watch Carol Nance give a strong & powerful statement to women everywhere in the business world, while giving a brief story of the history of Nance Industries. Nance Industries, originally Nance Carpet & Rug, first started in 1972 with the dream and determination of a young mother who turned carpet scraps into quality rugs. Carol Nance's journey as a woman business owner began when times were not popular for women in the work force, but she was determined to rise above her poor upbringing and provide a good life for her family. Today Carol, along with her husband Bob Nance, has grown the company from a small cut rug operation to now operating in five manufacturing plants spread across the north end of Calhoun, Georgia. With the help of second and third generation family members, Nance Industries is now the largest woman owned flooring business in the United States; offering its flooring & services to major home centers, retailers, contractors, and more. Built on the power of women in business, Nance Industries is proud to be the largest woman owned company in the flooring industry. Certified by both the SBA and the Women’s Business Enterprise National Council (WBENC), Nance Industries has placed a strong foothold in the flooring industry as a major conversion company used by flooring manufacturers nationally. 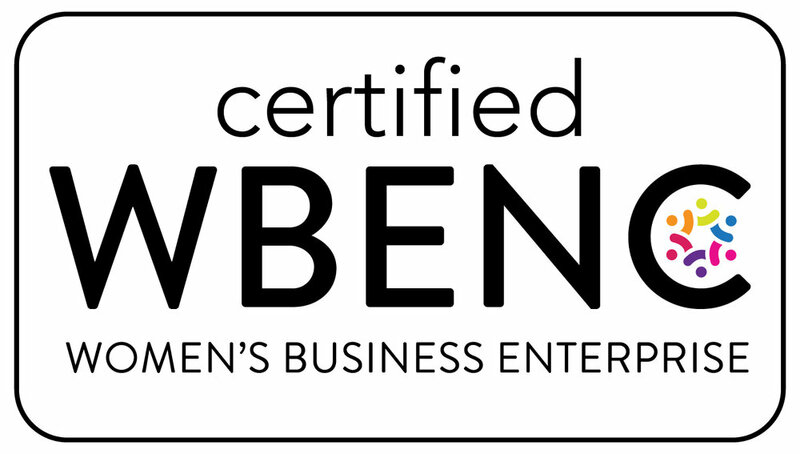 Founded in 1997, WBENC is the largest third-party certification of businesses owned, controlled and operated by women in the United States. It partners with 14 Regional Partner Organizations to provide a world-class standard of certification to women-owned businesses throughout the country. WBENC is also the nation’s leading advocate of women-owned businesses as suppliers to America’s corporations.